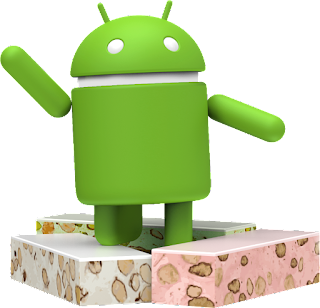 Google has started rolling out Android 7.1.1 (Nougat) update for several Nexus devices and Pixel devices.The update brings new emoji that reflect the pivotal roles women play in the world, female welders and men getting haircuts for Nexus devices, option to send GIFs directly from your keyboard on supported apps such as Google Allo, Google Messenger and Hangouts. It also brings app shortcuts that can be launched directly from home screen. This is available in Twitter, Google Messenger, Google Maps and other apps that can be accessed by simply long pressing the app icon. “Android 7.1.1 is an incremental release that builds on the features already available on Pixel and Pixel XL devices, adding a handful of new features for consumers as well as optimizations and bug fixes on top of the base Android 7.1 platform (API level 25).” said Google. It has also released factory images for these devices. Nexus 6 will also get the update, but it is yet to get factory images or OTA images. General Mobile 4G (Android One) will also get the update. Devices enrolled in the Android Beta Program will also receive this final version, said Google.